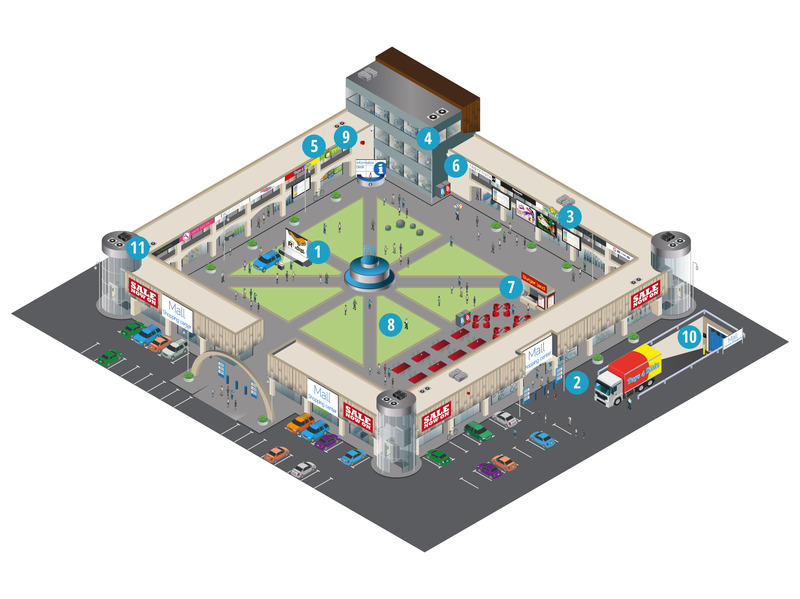 How do Panasonic solutions support the shopping centre sector? Optimise every inch of your store. Analyse and improve customer flows, dwell times, pinch points and cold spots. Or analyse the demography of your visitors to present them with the most relevant promotions or advertisements.